using ETFE ultra+ - quite often with even better results and with significantly higher quality. 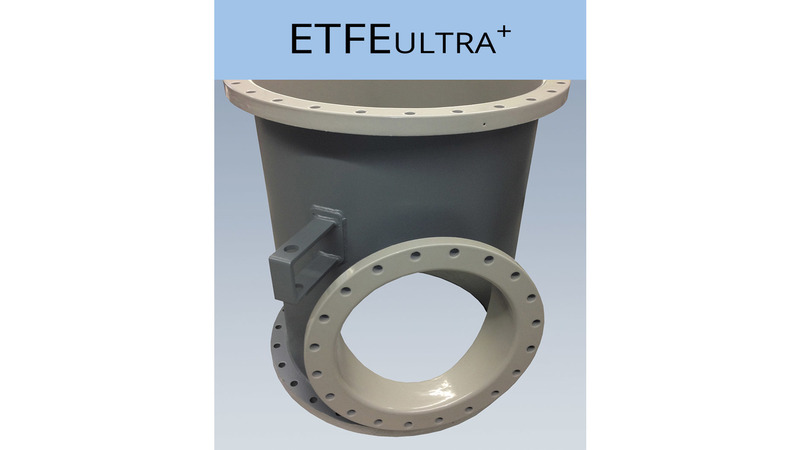 ETFE ultra+ coatings provide excellent properties against mechanical influences, are extraordinary good electrical insulators and chemically stable against nearly all media. Similarly, use at high temperatures is totally problem-free and safety is ensured by excellent non-flammability.